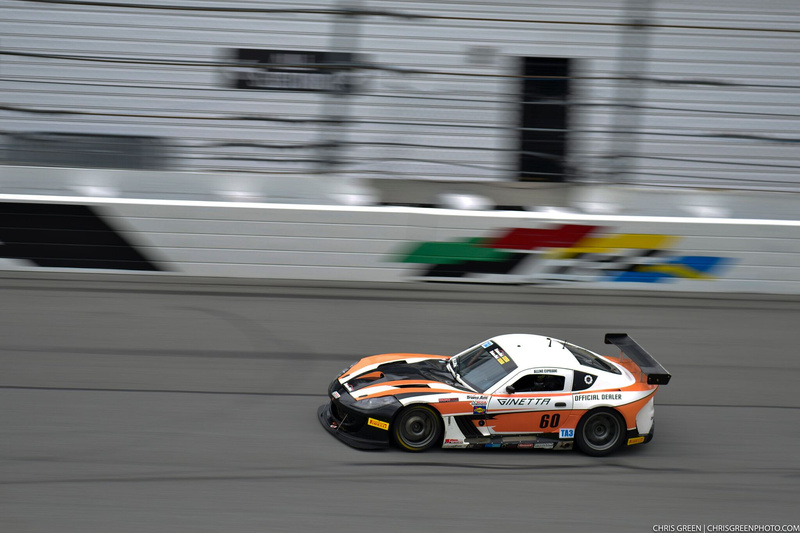 The 2018 Trans Am series drew to a close at Daytona, and there was more continued success for the Ginetta G55. America’s Road Racing Series was contested across 11 events and it was Alline Cipriani who won the chase for the Trigon trophy in her rookie season in the TA3 championship. 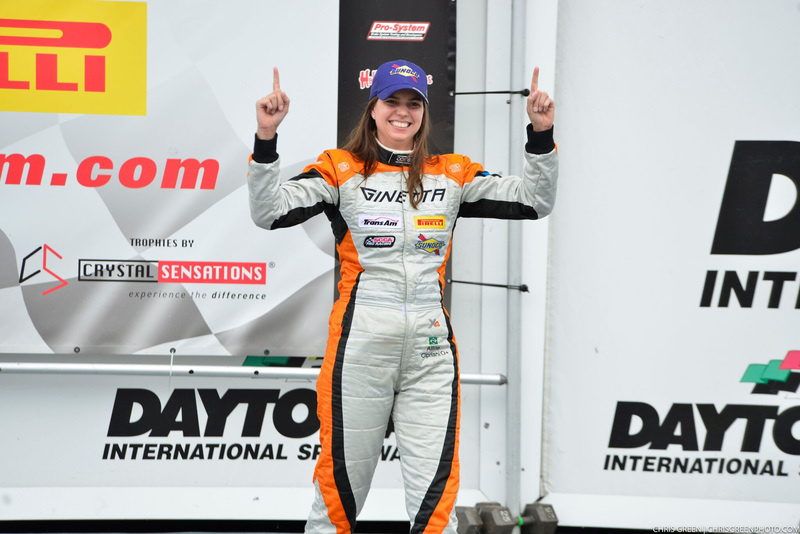 The female racer, from Brazil and based in Miami has had a fantastic first year racing and has cemented the status that the Ginetta G55 is one the world’s leading GT racing cars. It too was Ginetta’s first foray into the Trans Am series and this championship win was complemented by further championship success for the Leeds manufacturer with Warren Dexter’s win in the TA4 category. 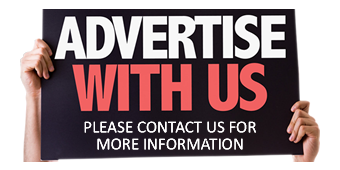 Ginetta General Manager Simon Laughlin also comments “It’s fantastic to see Ginetta growing from strength to strength especially on the international circuits. Through its track record of performance, reliability and countless victories, the G55 has proven to be one of the most successful GT cars ever made. We’re delighted to hear of the good news and everyone at the factory sends its congratulations to both Alline and Warren and their respective teams. We look forward to continuing this success together and repeating the feat in 2019, with the series kicking off in March at Sebring”. Ginetta is a British race car manufacturer that has not only been producing state-of-the-art racing cars for over 60 years, but are also dedicated to giving young drivers a route through competitive racing, from their first race to international racing stardom.